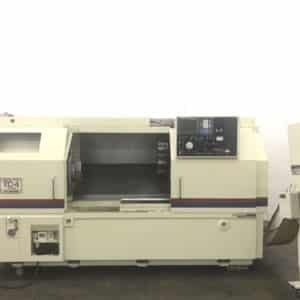 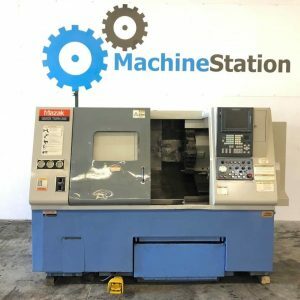 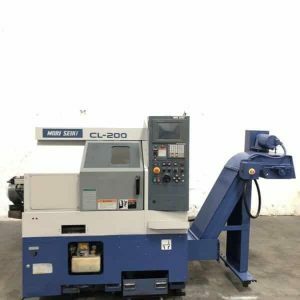 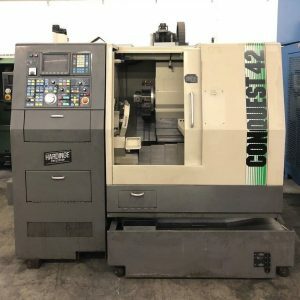 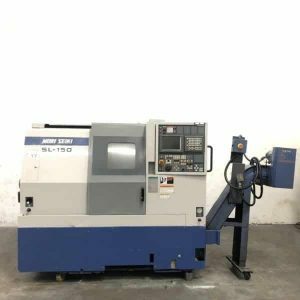 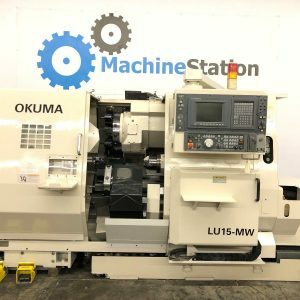 We sell Used CNC Lathes & Turning Centers from Haas, Mazak, Doosan, Mori Seiki, Daewoo, Okuma, Takisawa, Femco, Akira, Mighty Viper. 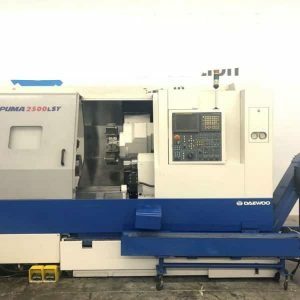 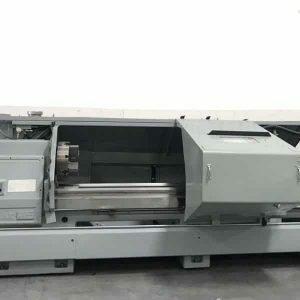 Kia, SNK, Clausing, Hwacheon, Nakamura + Many More. 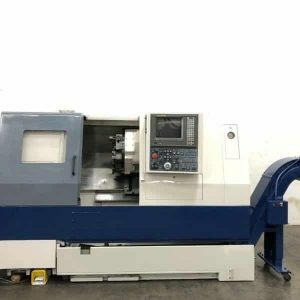 High-performance turning centers are designed to be extremely rigid, highly accurate, and very thermally stable. 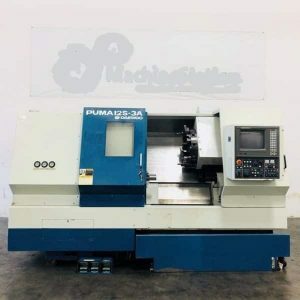 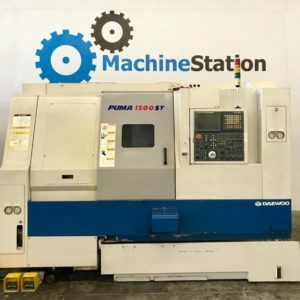 They feature next-generation digital servomotors on all axes for precise motion control, and are available with fully programmable tailstocks for additional workpiece support. 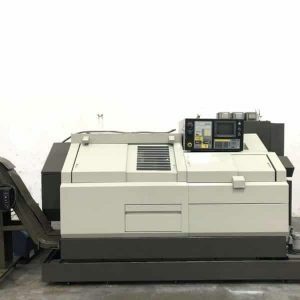 Robust tool turrets index quickly to reduce cycle times, and live tooling and C-axis options are available on most models to perform secondary operations without refixturing. 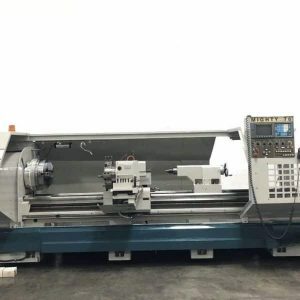 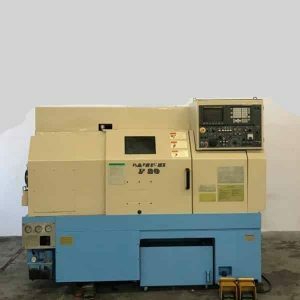 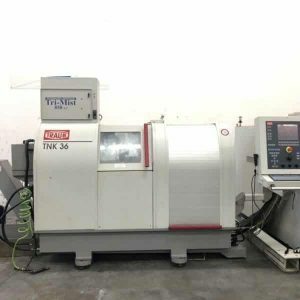 Lathes offer affordable entry into CNC, and provide an easy transition from manual to CNC machining.